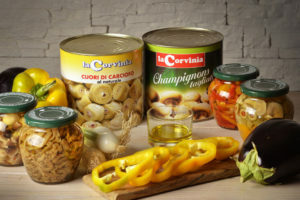 La Corvinia: kitchen specialties all “made in Italy”! 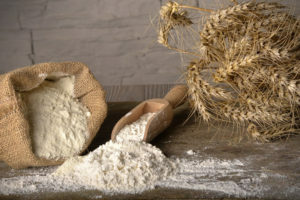 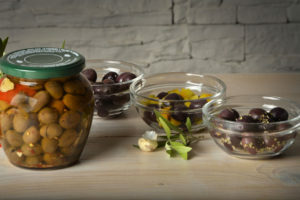 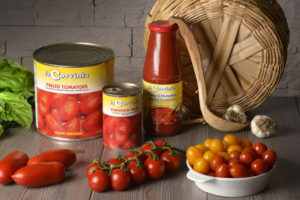 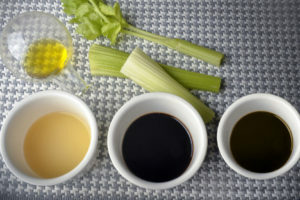 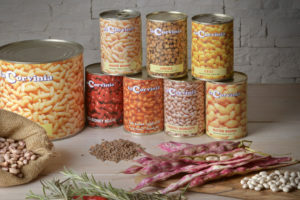 Flour, oil, olives, sauces, preserves, pasta, for over 30 years, La Corvinia has been looking with care and passion after the gastronomic treasures of the “Beauty Land”, and makes sure they reach the professionals of the Italian kitchen all over the world. 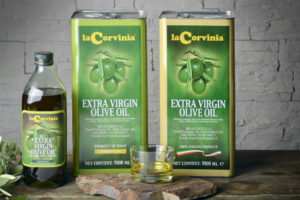 Join the world of La Corvinia specialties: support the Italian excellence. 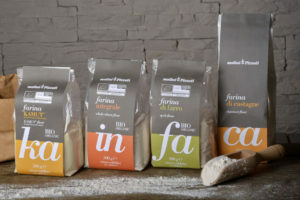 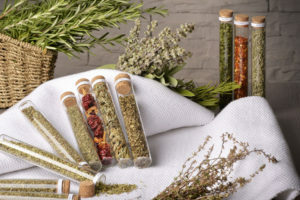 We travel around Italy, from north to south, looking for the products of excellence of our territory, and to meet the people who are producing the different specialties.